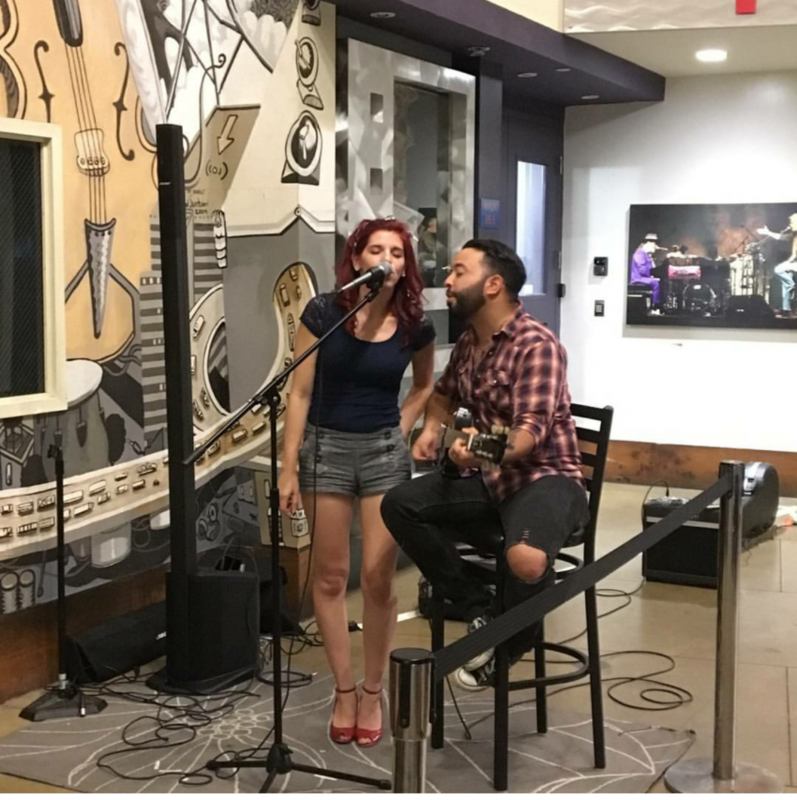 We are an acoustic duo with two vocalists and guitar. 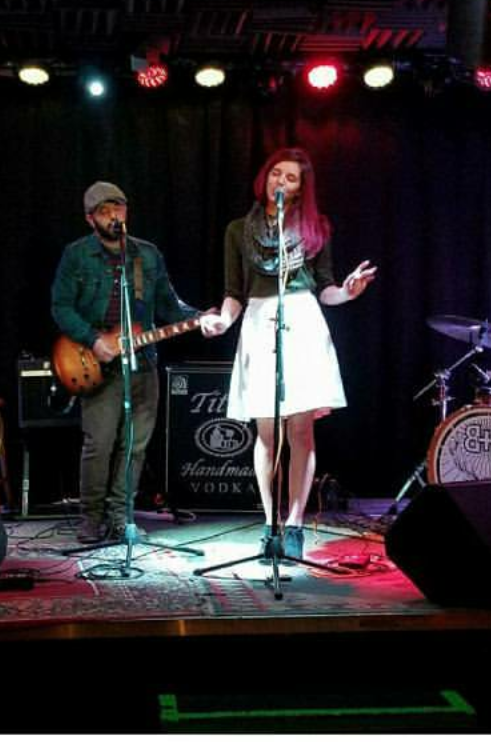 We strive to present unique covers and beautifully blended harmonies as well as for tapping melodies which leave audiences smiling. 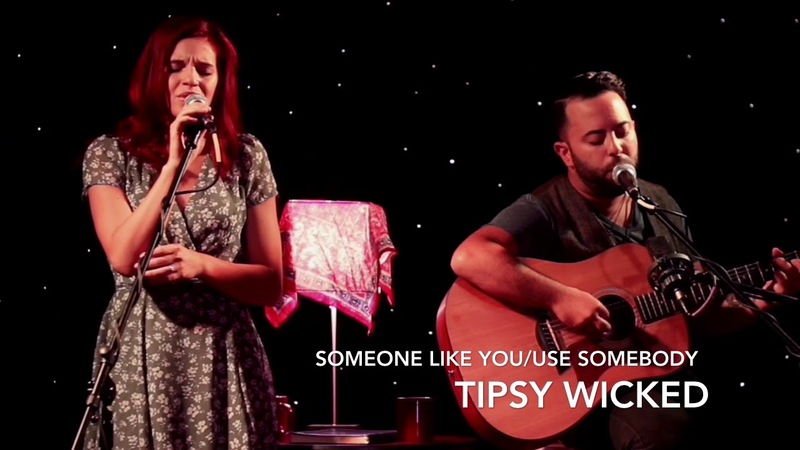 Tipsy Wicked is a dynamic vocal guitar duo who perform stylistic covers of popular songs as well as original music together. 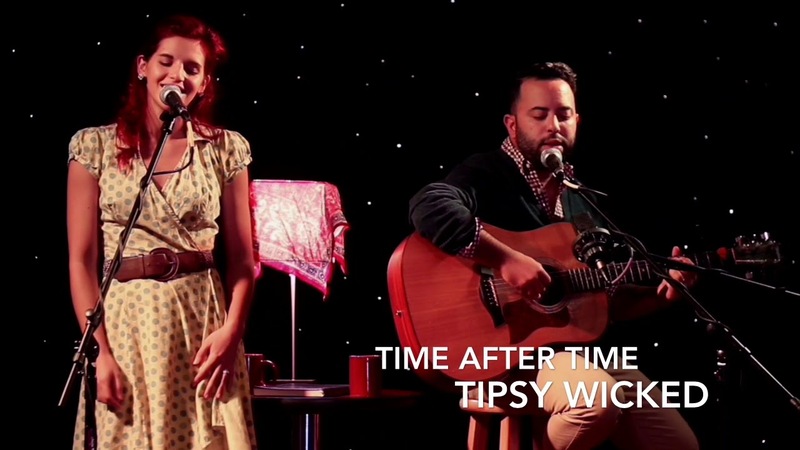 Christine Irizarry and Seth Aaron, of Tipsy Wicked each have their own music careers as well but have found this partnership to be quite harmonious.